Category for channels specific to the Forums Libre website. 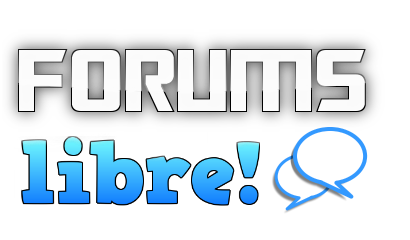 A chat room to discuss the Forums Libre website. Alice in CyberLand! Help Alice discover the prizes on artwarz.info. earn cash.